As a basic product and important strategic material to protect human health and public health, the safety of vaccines is related to people’s well-being, social stability, government image and national security. In recent years, there have been lots of vaccine incidents in mainland China, which reflects many drawbacks of the current vaccine regulatory system. 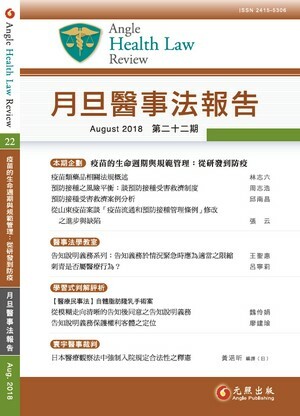 Based on the analysis of the current situation of vaccine supervision in mainland China, this paper reflects on the deep-seated problems in the vaccine industry and the drug regulatory system, and on the basis of drawing lessons from the advanced experience of vaccine supervision in developed countries, puts forward the countermeasures and suggestions to reconstruct the vaccine regulatory system in mainland China.